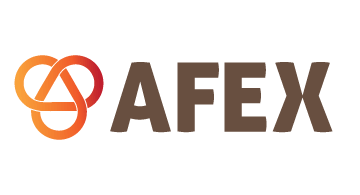 At AFEX, we’ve pioneered global payments. It’s what we do best and have been doing for thousands of clients every year for more than thirty-five years. With offices throughout the Americas, EMEA and Asia Pacific, we have a global presence and local expertise. First class customer service coupled with a strategic approach to creating highly personalized solutions are the cornerstones of our philosophy. For many businesses, managing a high volume of global payments can be a challenge. Our solution is AFEX API, a powerful tool that enables you to automate your global payments. Our developer-friendly interface integrates securely with your existing technology, helping you streamline your service, reduce costs and manage risk. We take pride in creating innovative solutions that enable our clients to achieve their goals. By partnering with us you can increase your bottom line, enter new markets and boost your revenue. Your success is our success. Contact us today for a demo on: +1 780 710 2801.